Selling your used car? Increase its value up to 6,000 AED before you do! If you're expecting to make an ideal profit when you sell your car in Dubai and the UAE, you should consider that minor and small fix-ups are worth doing. Those stains on the seats, that layer of dirt on your car, those dirty and old looking rims, and that ignored burned out light might send a message of discouragement to the potential buyer- you didn’t take proper care of your car..
“If you are not willing to spend a lot of money for a professional job, make sure your used car shines like a diamond, the lights are bright like sunlight, and there are no dents seen”; says experts. But if you are ready to sacrifice for great profits, then invest in considering car rolling and changing some auto accessories. 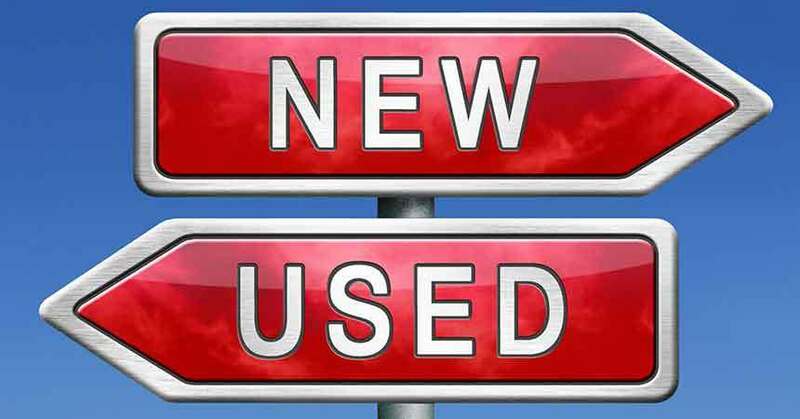 But, what can I do to increase the value of my used cars for sale? Dealers of second-hand cars in Dubai (and the UAE), and auto care experts say that the value of a car can be increased by 6,000 AED or even more when selling it, by just fixing up some minor repairs, and cleaning it! Clean your car carefully and thoroughly and make it look new and attractive. Remember, the first impression of a used car matters and speaks a lot to your potential buyer. Make sure that there are no stains on the seats, dashboard, floor mats and boot, to attract the buyer more. Besides, do not forget the wheels and rims; make them shine bright, clean them and scrub them from any dirt as it helps give the car a new look. If you are planning to sell your car soon, it’s better if you get professional car cleaners to do it for you, they have all the cleaning materials and they know the small secrets to remove the stains in the hardest areas in your car, you can Post a Job for the Auto Cleaning & Polishing category on mrUsta, you will get different offers and quotes, you can compare the prices and hire the Usta that suit you the most, at your convenience. If you still want to wash and clean your car by your own, do not use household detergents rather use the soaps, car shampoos and cleaning materials available in Auto care shops, big supermarkets or in some petrol stations. 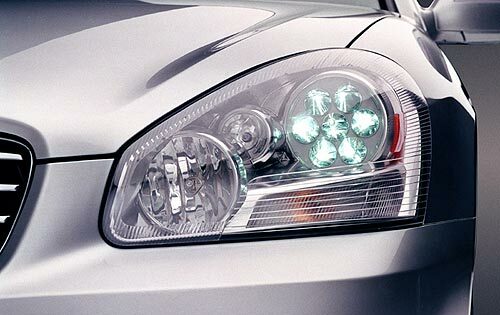 Make sure that your used car’ lights are shining very brightly. Fix any light which is damaged before transferring the ownership of your vehicle. Also clean the inside of the light to make it shine better. Don’t forget to clean and change the oils to avoid frustrations from your buyers. Do not think that a dent is not worth fixing, it is! Most people do not invest seriously in the bodywork of used cars; they ignore them instead. 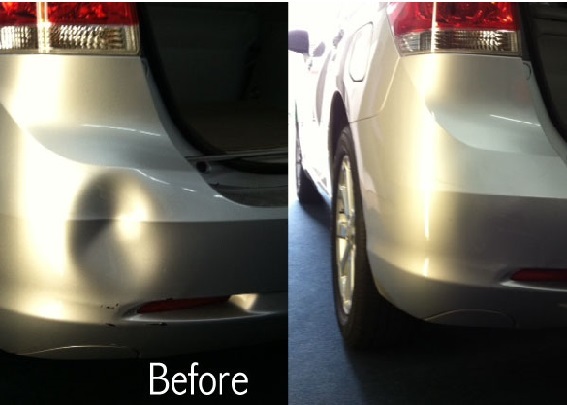 Some simple scratches can significantly impact the sell value but they can be repaired without incurring huge bills. Be careful not to do careless repair that could reduce the car’s value instead of increasing it, you can Post a Job for Auto Body Works, and attach a picture of your car with the small dents and scratches, so you can get offers with actual costs to fix these dents. Have you considered car foiling? Car foiling is changing the color of the exterior or interior of a car by spray painting it. Car foiling is one of the best recommended ways of making the car look more attractive and appealing, in turn, making you earn a lot from that used car. So where can you do car foiling? There are many specialized companies at Mr Usta for car foiling that can send you their best prices when you Post a Job. Or you can check out the top professional Ustas in car foiling, KADI Auto Repairing and many more Ustas! Then you can Imagine a ‘brand new’ second hand car. Finally, you can search Mr Usta for all the categories that will help you increase your car value before selling it, categories like Auto Accessories , Auto Body Works , Car Branding and Foiling and Auto Cleaning and Polishing , and you can always read the previous customers reviews on the Usta to help you making your decision. 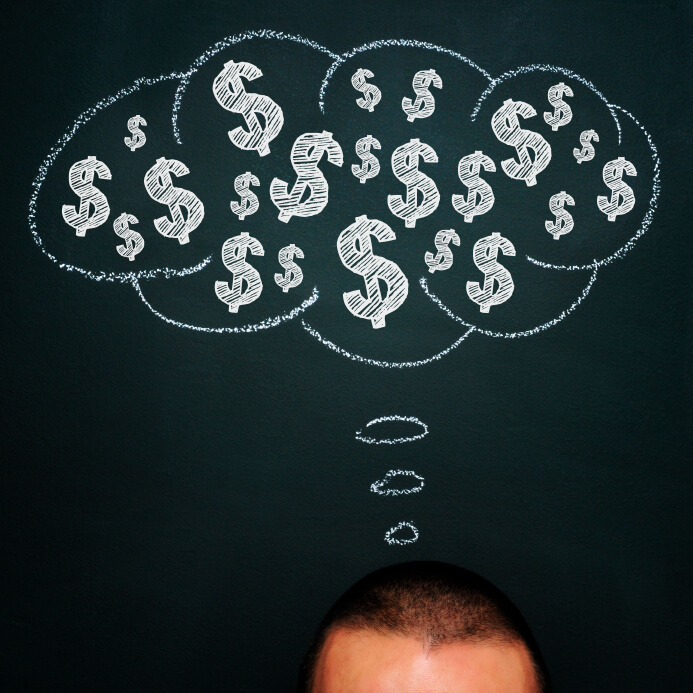 Last words to leave you with, before making the decision to sell your car, be ready to sacrifice some money for higher profits. Be willing to make the second-hand car look more attractive to beat the competition in Dubai market. Also an important thing to note, if you are planning to sell your car through a used cars dealer in Dubai (and the rest of the UAE), choose your dealer wisely.